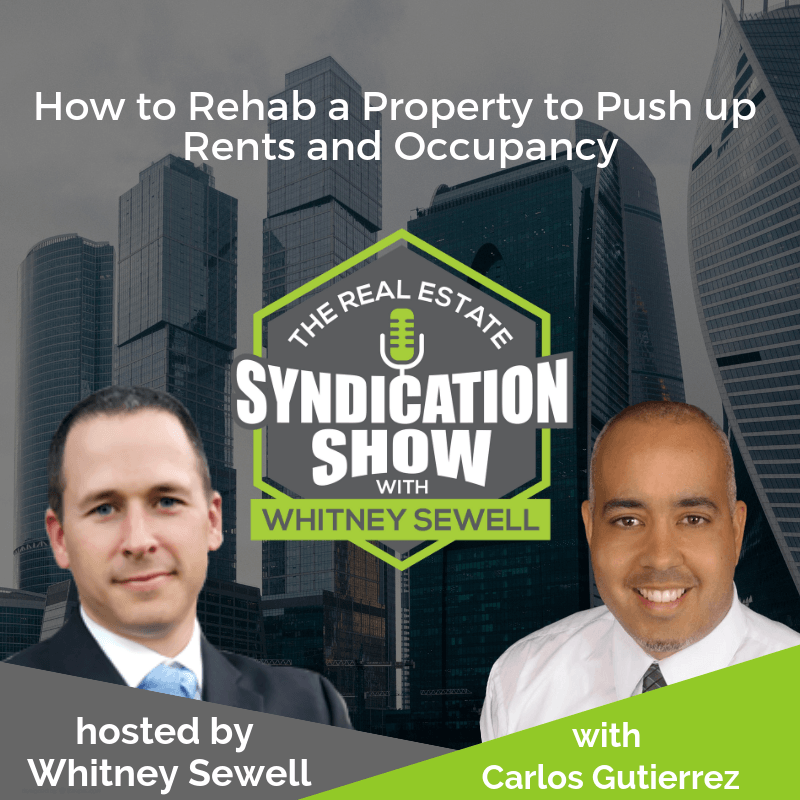 Carlos Gutierrez, Founder, CG4 Properties LLC shares comprehensive workflow for property rehab which will drive up rents and occupancy – thus resulting in greater value add. How do you deal with less motivated sellers who are not in a hurry to sell their property? Are you better off investing in poorly managed properties? You will also learn how different tools and systems will allow you to manage complex real estate transactions with ease. Tune in for some great insights! 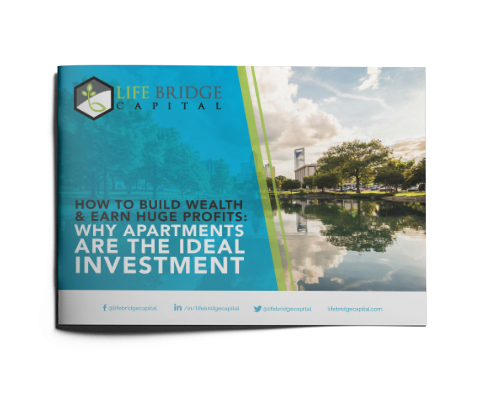 [01:26] – How did Carlos venture into real estate investing? [03:26] – Why does Carlos prefer syndication over fixing and flipping properties? [07:07] – Is it challenging to avail financing on a property with low occupancy? [09:15] – Was it difficult for Carolos to finance rehab entirely from cash-flow? [14:22] – Which CRM does Carlos use to manage his project? [16:41] – Do investors insist on staying on the deal for the entire term? [18:08] – What kind of returns is Carlos able to generate for his investors? [21:40] – What has been the most challenging aspect of the syndication business for Carlos? [24:49] – What is the ONE thing that has contributed to Carlo’s success? [25:39] – Is it wise to quit your corporate job for pursuing real estate investing? [27:33] – Schedule a call with Whitney now!